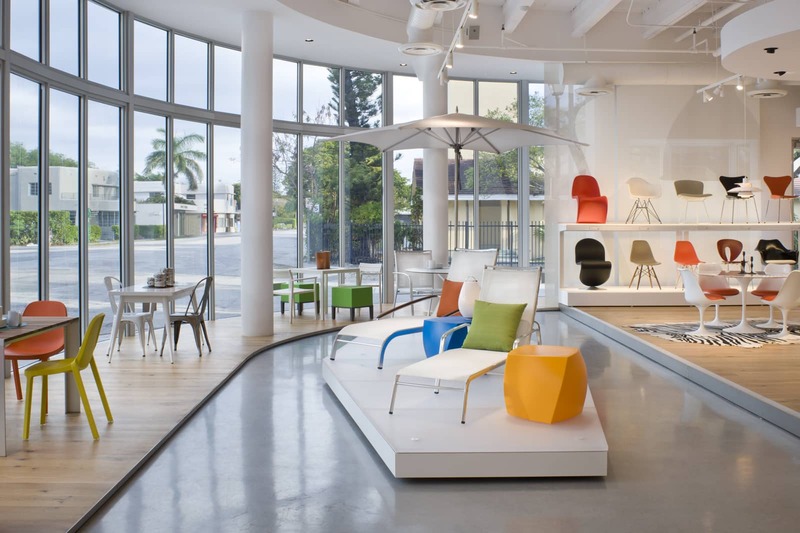 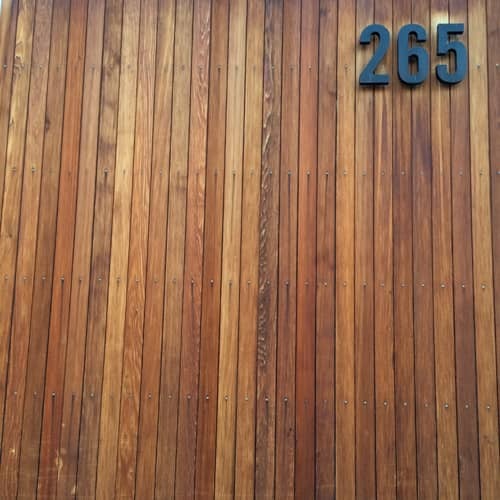 The Miami Studio occupies a large space in the heart of the city’s design district. 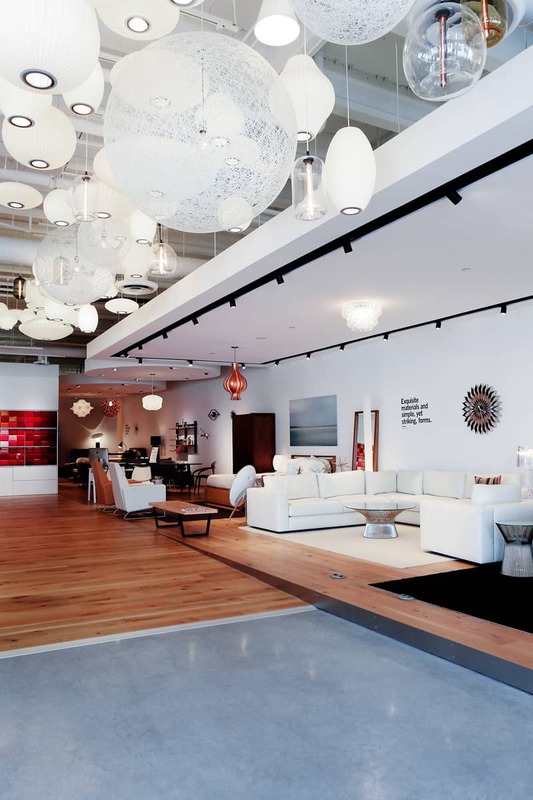 The interior is centered around two design hubs surrounded by eight different “rooms,” as well as our lighting installation, the Light Cloud. 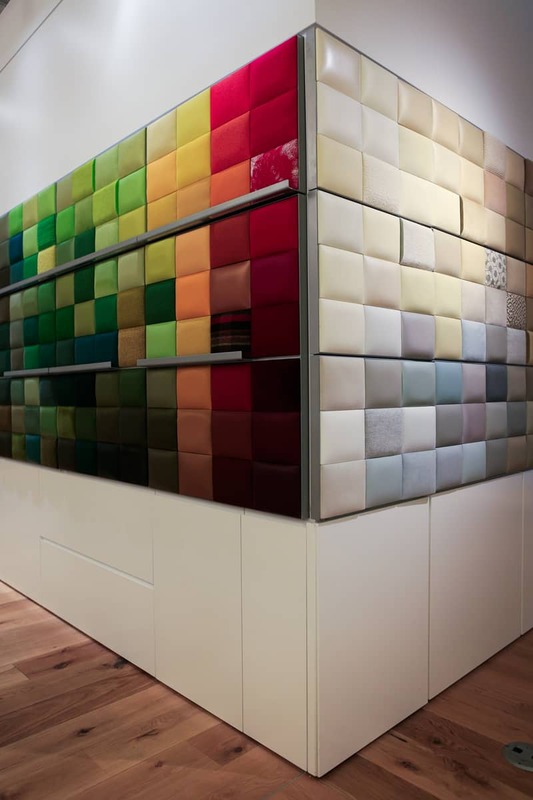 The rooms – which include solutions for the Living Room, Dining Room, Workspace, Bedroom, Outdoor and others – are designed to invite hands-on exploration. . 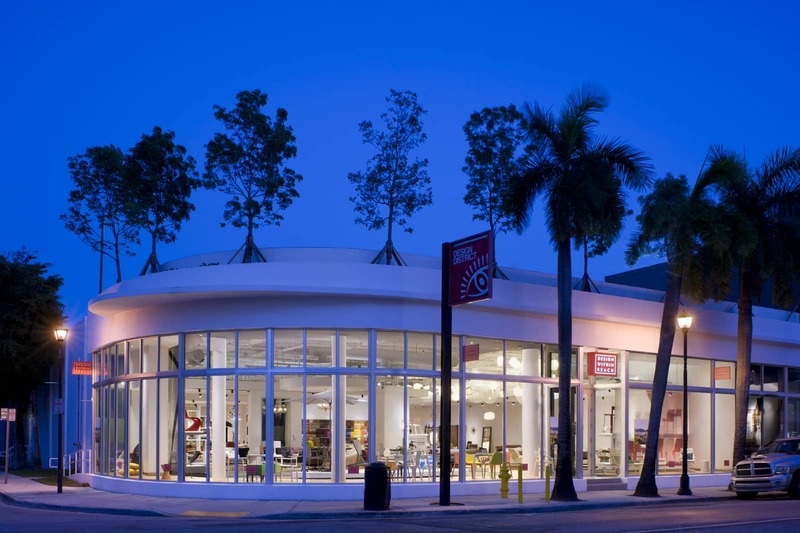 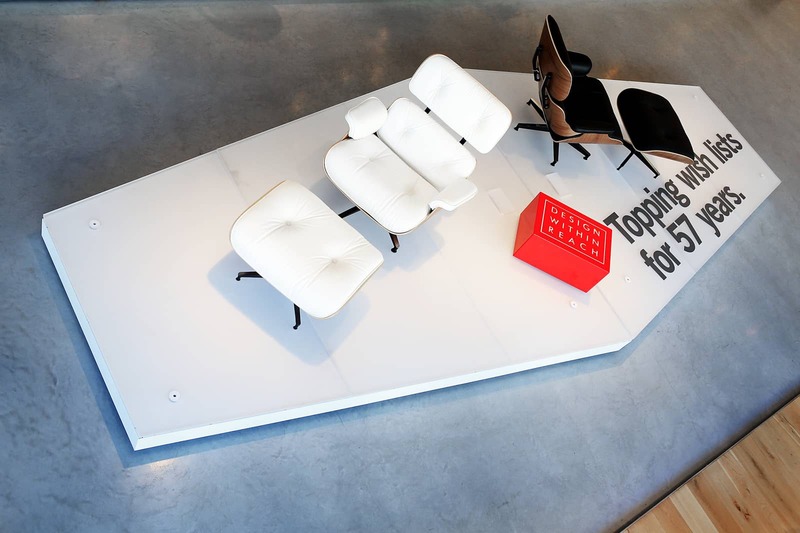 The Miami Studio offers an elevated and accessible shopping experience.